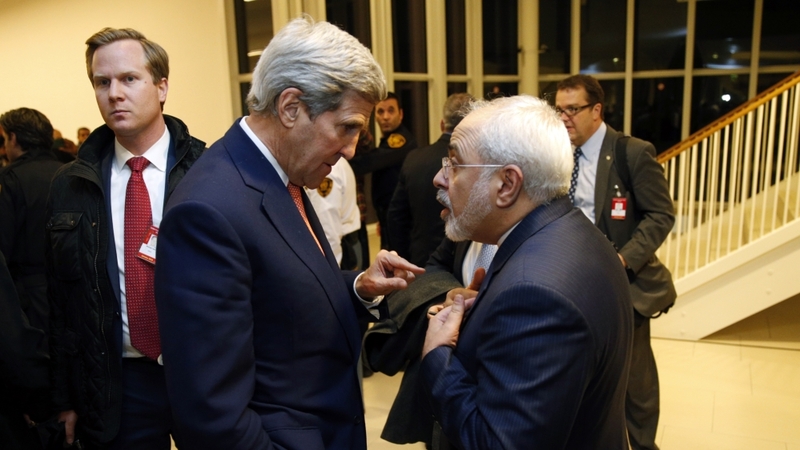 Things were looking up for US-Iranian relations this month. First, The Wall Street Journal reported that Washington had agreed to buy 32 tons of heavy water – a “key component in atomic-weapons development” – in order to encourage Iran to abide by its nuclear commitments. This was one part of a wider effort made by Washington recently to encourage the complete implementation of the nuclear deal, both within the US and outside it. Then, Iranian Foreign Minister Mohammad Javad Zarif travelled to New York to meet with US Secretary of State John Kerry and discuss Iran’s demand for greater sanctions relief; their talks were fruitful, according to the Iranian press. But then, some troubling news threatened to interrupt the détente: after the US Supreme Court ruled in favor of terror victims and their families, deciding that they should be paid almost $2 billion in frozen assets by the central bank of Iran, Zarif immediately dismissed the ruling, announcing that the US would be held “accountable” for upholding it. As Tehran cried “theft” while demanding that any remaining obstacles to sanctions relief be removed, there were those who reminded it that these obstacles are, in fact, indelibly linked to its terror-supporting actions. The New York Times, meanwhile, dedicated a recent editorial to reminding Iran that some sanctions remain in place precisely because of its “involvement in terrorism and human rights abuses” and “testing of ballistic missiles” – and not necessarily because the West is placing arbitrary obstacles in its path to sanctions relief or refusing to fill its part of the deal. Thus, Tehran continues to try to paint itself as a victim: complaining about its economic woes, but continuing to funnel money to terrorist groups, while trying to blur the line between cause (its terror and other hostile activities) and effect (sanctions). The media and independent factors have served in this case to be the ethical compass. Demanding accountability from Iran and exposing its double-faced efforts to pretend the greatest obstacle to sanctions relief isn’t the Iranian regime itself. Iran remains the greatest obstacle to its own sanctions relief.